A Toronto based independent dancer and performer, Jen has a multifaceted background that has touched on a variety of dance forms and performance mediums. 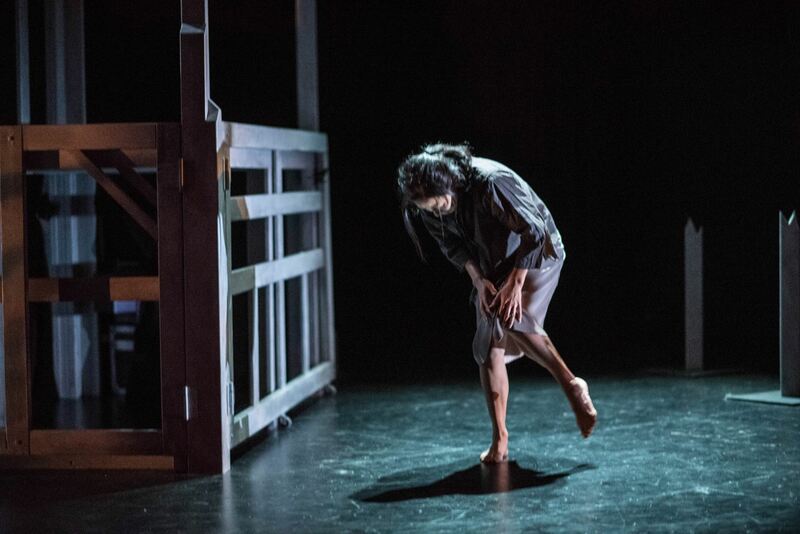 In addition to performing her own work, she has worked with a diverse collection of individuals and groups including Redsnow Collective, Polynomials Dance, J9 Dance Projects, Alias Dance Projects, Anandam Dance Theatre, and Xing Dance Theatre. She is always excited about what future artistic investigations will bring. 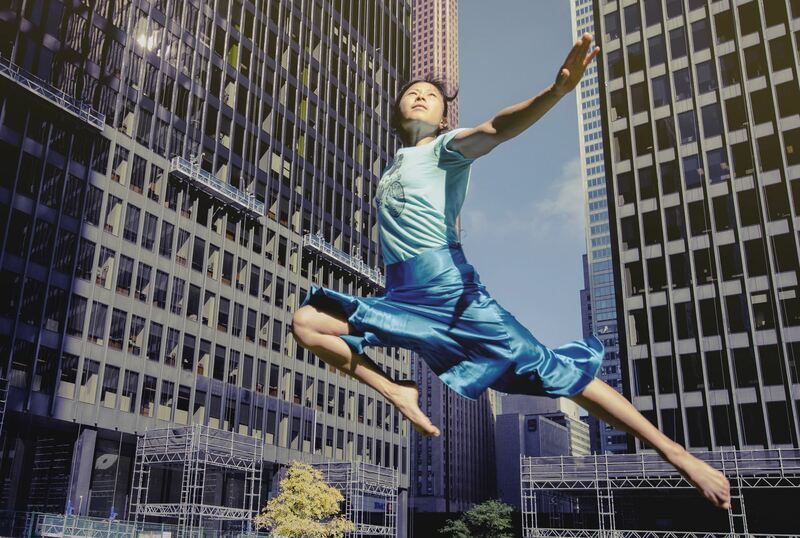 Mostly Contemporary Dance with a little bit of Chinese Classical Dance and Aerial Circus Arts thrown in. Dance is part of my everyday life whether it’s taking class, rehearsing, creating choreography in my mind or just expressing myself and relating to my body and those around me in a physical way. Most people that I meet in the greater Toronto community are not usually exposed to dance. Perhaps they see a bit of it in musicals or in music videos and professional sports games. Often in the Chinese community, dance is for spectacle and entertainment and not a means of personal expression. It is not something that anyone in my family has much experience in. There are many reasons to join CADA. One being that it fosters a sense of community. It is nice to know that you are not alone. There are other people out there that have similar experiences to you and that are working together to build a better future for the community. The TSP has definitely been a huge bonus. I make it a point to go to class regularly so it definitely helps out financially. Although it has not inspired me to take more classes, I definitely know that it has had that impact on other dancers. Q: Where do you go to continue your training? I go to different classes on a regular basis. GMD was a great one with a rotating roster of teachers and musicians. I also go to Christine Wright’s class, TDT open classes, the Love-In workshops and any other workshops that happen to be around. Once in a blue moon I will also take a breakdancing class or other forms of Urban dance. I also try to train out of the country when I can so I can see what people around the world are interested in. Q: Besides dance class do you take other classes/workshops to forward your artistic career? I often try to drop in on Aerial classes and vocal classes. I’ve taken clowning and am thinking about taking acting classes. Exposures to different artistic mediums are important to help you gain perspective and open up your vocabulary. Q: If you could give a newly emerging artist one piece of advice what would it be?